We Pride Ourselves In Our Knowledge Of Truck And Trailer Repair To Get You Back On The Road Safely & Quickly. 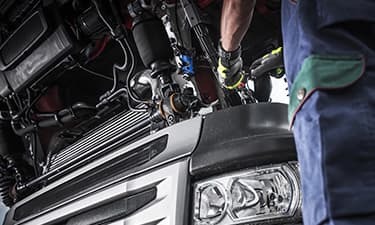 At Roadside Express, our trusted technicians have years of experience on handling any truck or trailer repair and maintenance service to keep you on the road. 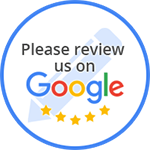 Serving Pelham, AL, we provide 24/7 roadside assistance for all your truck and trailer repair and heavy duty equipment repair needs.